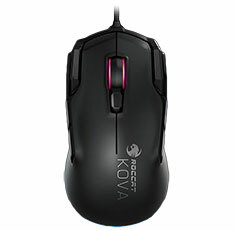 The Kova AIMO features a versatile yet ergonomic shape which makes it perfect for left- and right-handed gamers alike. With immersive AIMO illumination in 16.8 million colors and intuitively positioned quick-fire top buttons, it’s as stylish as it is effective. Ambidextrous mice typically compromise on comfort and functionality. Not the Kova AIMO. 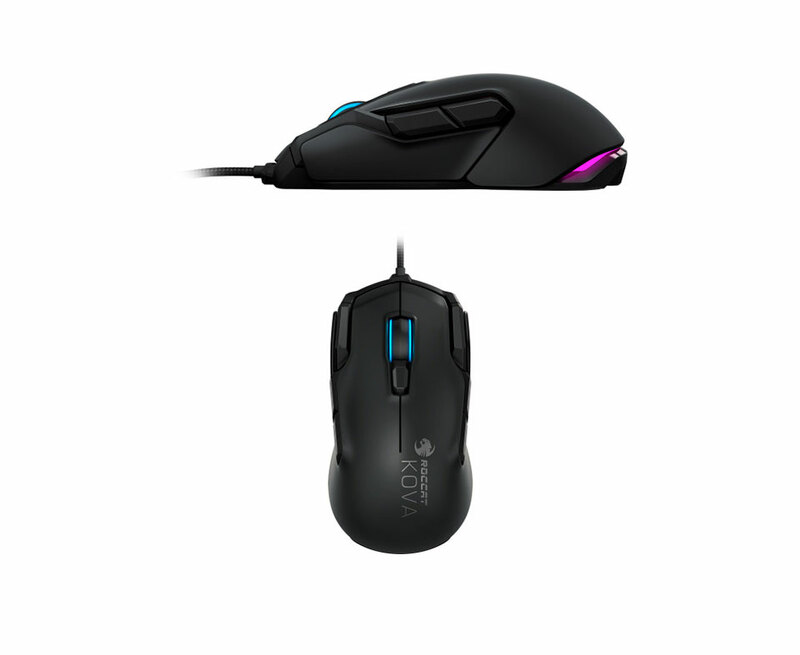 It is ergonomically optimized for both left- and right-handed gamers alike, offering exceptional comfort and performance regardless of which hand is using it.